Digital Document Solutions (DDS) is a division of Multifax Copiers, one of Perth’s longest established office equipment dealers. We have been supplying and servicing photocopiers, printers, and facsimile machines in Perth and throughout Western Australia since 1975. As an independent, locally owned and operated business, we are proud to have gained a reputation over the years for our quality products, competitive prices, outstanding customer service, and rapid response support. 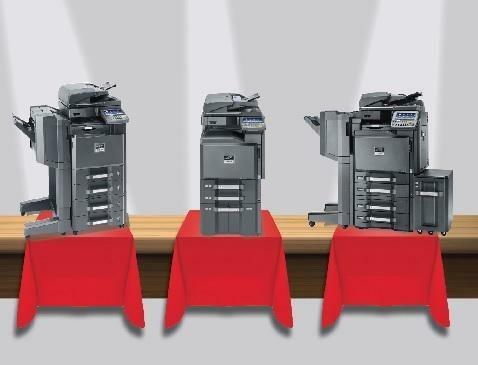 We specialise in the sale, rent, lease/hire, service, and repair of photocopiers, printers, fax machines, scanners, and document software, and have been a fully authorised dealer for the Kyocera Document Solutions range of products since 2001. With over 38 years of industry experience, the DDS name is synonymous in Perth and throughout Western Australia with quality photocopiers, printers, and fax machines. 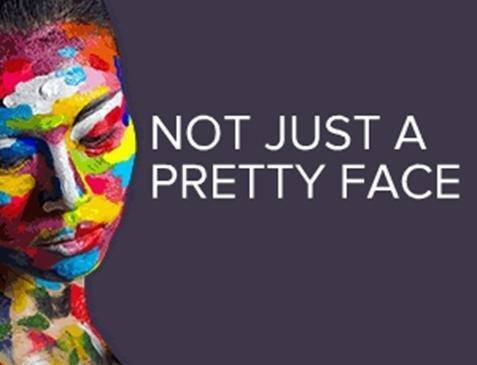 Our product range includes: Digital Copiers, Facsimiles, Laser Printers, Colour Printers, Multi-Function Printers, Wide Format Printers, and Document Management software. 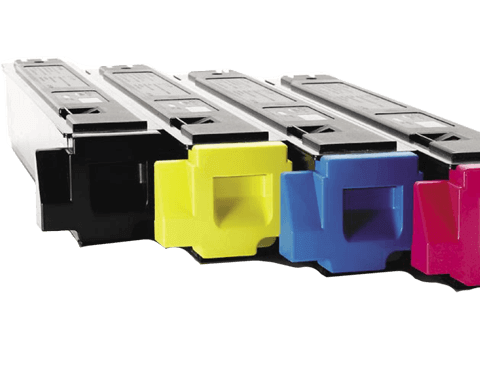 We carry a full range of colour and black and white multi-function systems to suit all types of businesses from small/medium enterprises through to large corporate organisations, with systems ranging from 16ppm to 80ppm. We also stock an extensive selection of ex-rental and factory refurbished systems with full warranties. 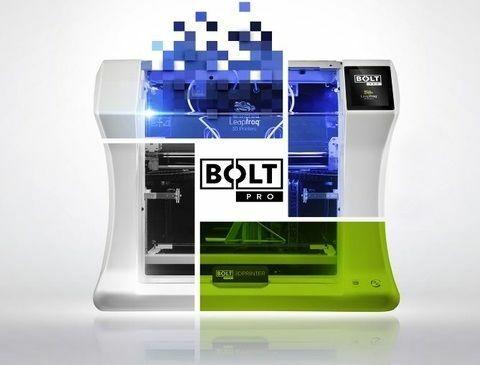 These include full colour and mono connectable systems from 16ppm to 80ppm as well as stand-alone systems and laser printers. At Digital Document Solutions, we understand that every business is different. That is why we tailor office equipment solutions to meet the specific needs of your business. We also offer a full range of financial assistance packages, so you can buy, lease, hire purchase, or rent equipment – the choice is yours! 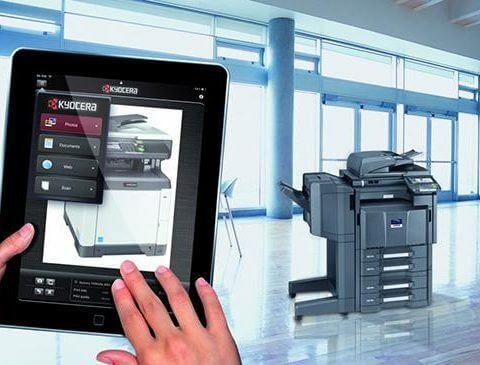 Our factory-trained technicians professionally install digital copiers, facsimiles, laser printers, and multi-function systems in accordance with the manufacturer’s recommendations and can integrate them with your computer network. DDS also offers one of the most reliable repair services in Perth. We guarantee to respond to service calls within an average of two working hours in the Perth metro area, and less than one-hour in the Perth CBD. DDS is located at 254 Newcastle Street, Perth. We are open Monday to Friday from 8.30am – 5.00pm. For further information, email Digital Document Solutions or phone (08) 9328 4600.